Ditchingham, Norfolk. This was on the Waveney Valley line. 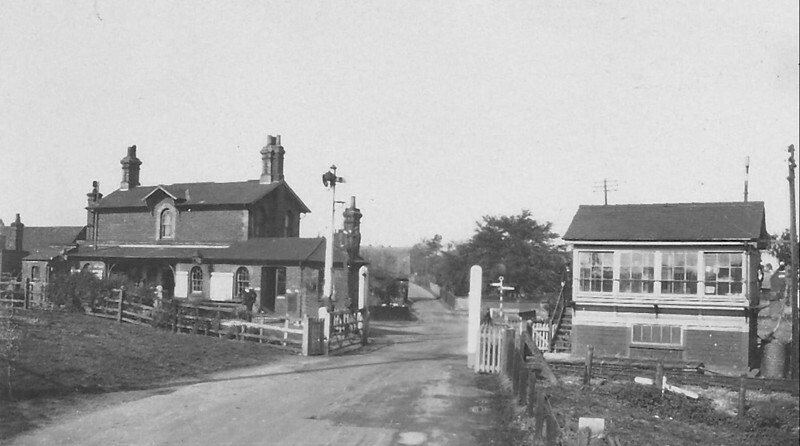 Location now occupied by the A143 and nothing remains today.